Love craft beer? Join our Brew Club! 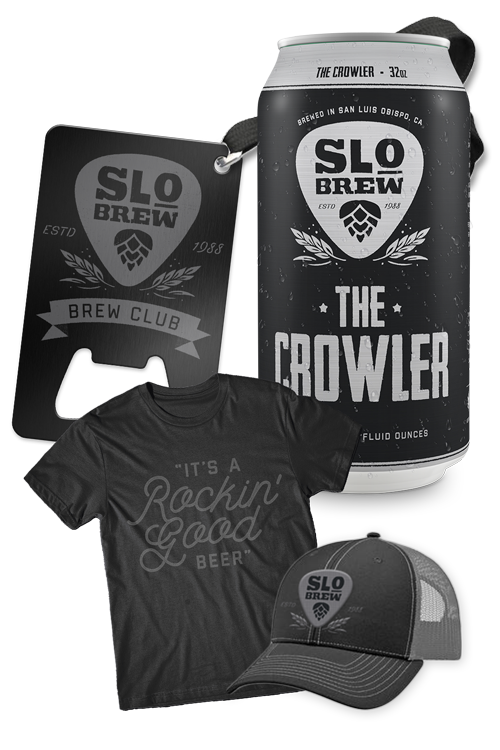 The SLO Brew Club is an exclusive beer club that gives members rockin' VIP treatment for all our specialty craft beer releases, exclusive Brew Club pick-up parties, special events and member discounts.